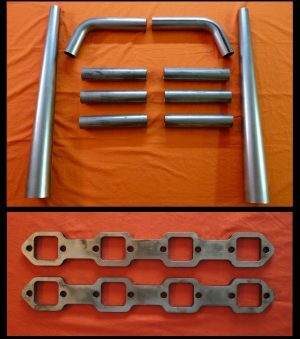 Universal Lake Header Block off Kit includes pieces to block off the end of a 3.5″ megaphone on Lake Style headers. These blockoffs will fit any megaphone with an end OD dimension of 3.5″. 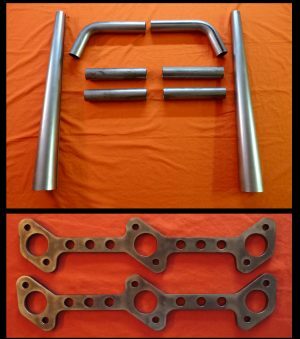 RIngs and block off plates do not come predrilled so they can be adapted to existing headers and completely customizable. 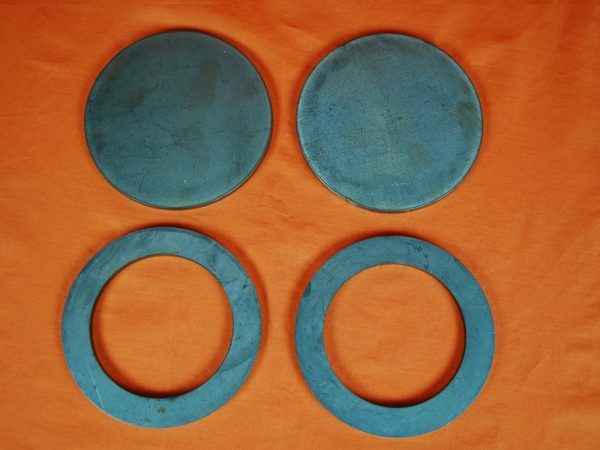 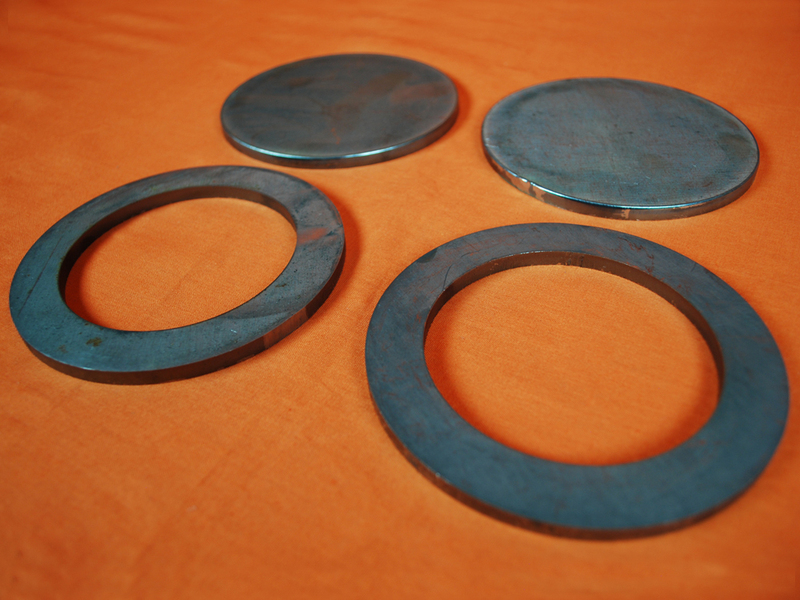 All rings and plates are cut from 1/4″ P&O Steel.